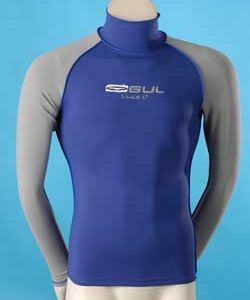 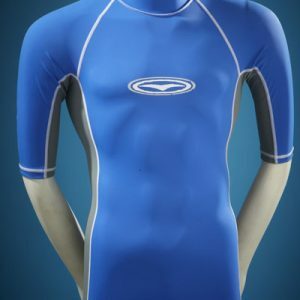 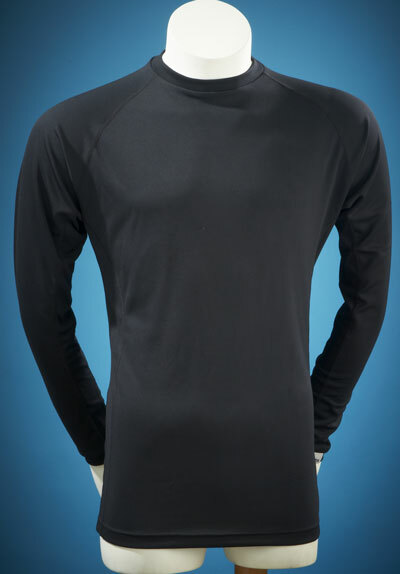 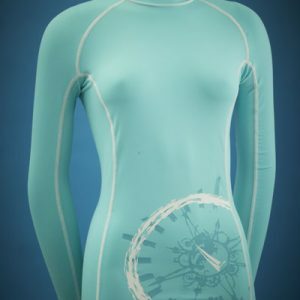 Our i2 Baselayer is made using Activated Carbon derived from bamboo and can be worn alone as a cooling technical layer or under a shell for thermal insulation. 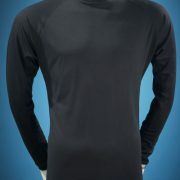 Activated bamboo charcoal is naturally and permanently anti-bacterial. 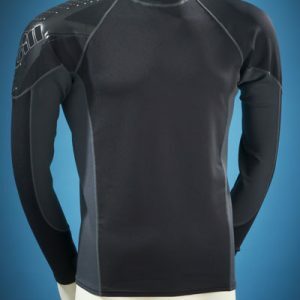 It has an extraordinary microstructure that is highly porous and creates a highly absorbtive capacity after carbonisation, and becomes even more effective after activation.